Time to play with your food! Some of our most popular activations and workshops include food. These are designed to suit ANY theme. 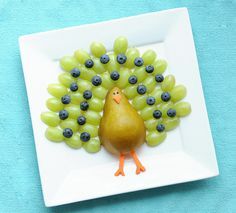 Be it Healthy, Yummy or Educational Edible Art ~ we have it covered! Decorate a Gingerbread Man, Donuts, Cupcakes, Make a Pizza, Create a Bubmle Bee! 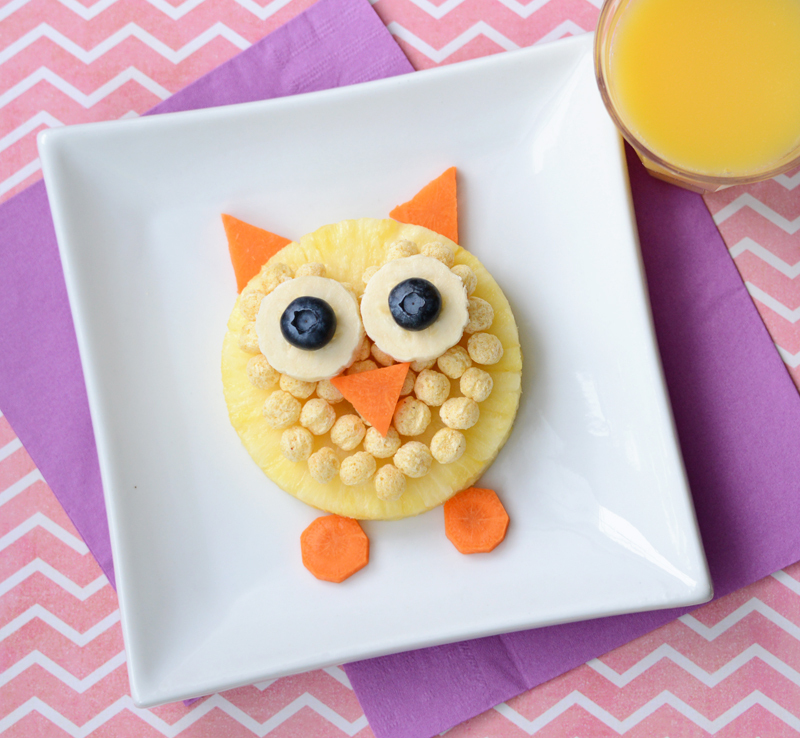 Kids can create a recipe card to take home and do it all again!